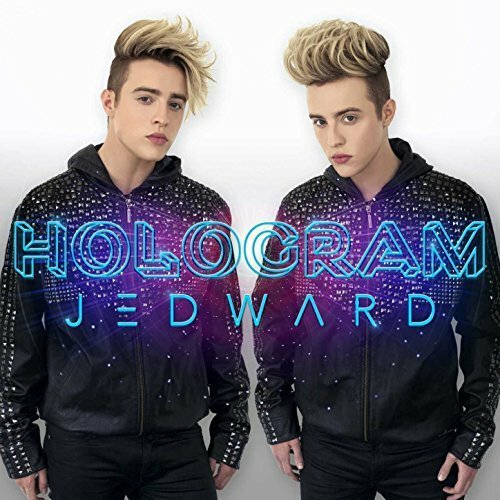 This Sunday sees John and Edward rocking Glasgow, as they perform at the Polo Lounge. Tickets are available at the door – see the club’s website for further details. 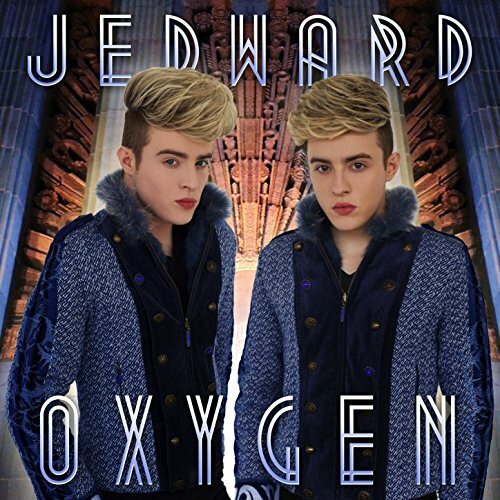 This entry was posted in Jedward, Promote, youtubers and tagged Amsterdam, Dam Square, dublin, edward grimes, fans, Holland, instagram, ireland, Jedward, john grimes, snapchat, The Netherlands, VidConEU, VidConEurope, youtube, youtubers, Zandvoort. Bookmark the permalink.